What if you could add another person to your senior management team at a fraction of the cost? Not every business needs, or can afford, a full-time marketing director or manager; but the skills and experience these people bring to your business are important. The total cost of recruiting & employing marketing talent can be staggering, but this doesn’t mean your business should be without the key personalities it needs. Hiring a virtual marketing director or manager from your local area means your business can have the benefits of an experienced marketer, without the high overheads. 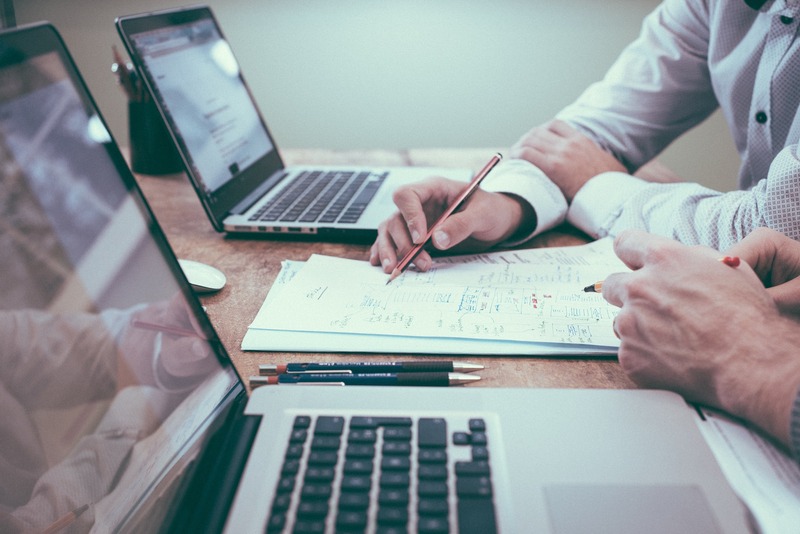 Our virtual marketing solutions provide a happy medium between the cost effectiveness of online solutions, and the accountability of an in-house team member. Add a director level marketing professional to your senior management team at a fraction of the normal cost, and strategically market your business. Bolster your team with a virtual marketing manager to implement your organisation’s existing marketing strategy at a fraction of the cost of a normal salary. We’re helping businesses in the North-West achieve their goals with cost-efficient marketing capability, provided by experienced marketing professionals. 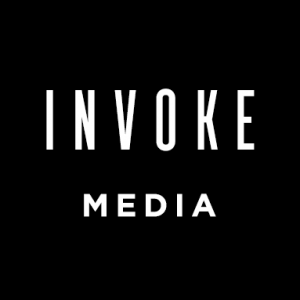 A virtual marketing professional from Invoke Media can bolster your existing marketing efforts, manage agency relationships or create a new strategic direction for your businesses growth. Adding a virtual director or manager to your senior management team is a great way to increase your organisation’s capability & develop your business, at a significantly lower cost than hiring a full-time professional. Depending on where you’re based, we can even help you secure funding or finance to support your growth. 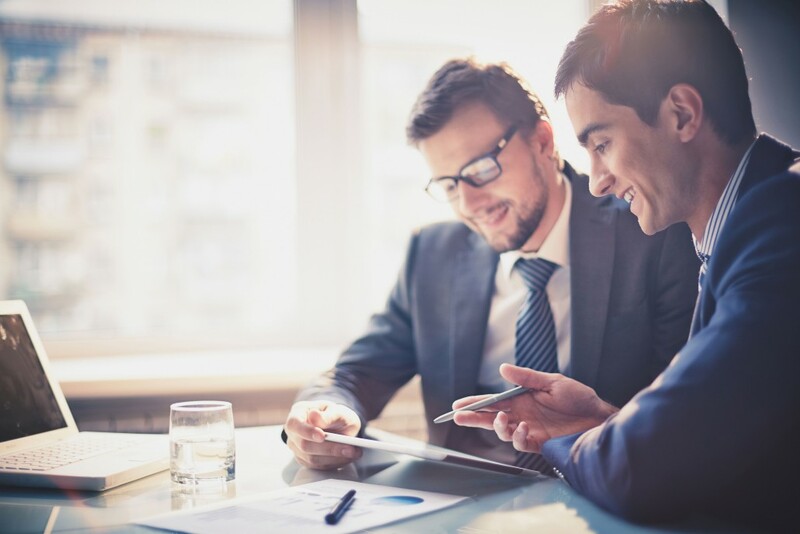 Bolster your senior management team with an experienced marketing professional. Fraction of the cost of employing a full-time team member but with all the benefits. Monthly in-office meetings and calls throughout the week. Give your business new capabilities & opportunity with the addition of an experienced marketer. No lengthy tie-ins or commitment. Flexible and versatile agreements to suit business needs. “Since employing a marketing director & manager from Invoke, we’ve free’d up time to concentrate on the core elements of our business. We’ve got a clear marketing & communications strategy, and more importantly the means of ensuring it is implemented”. “We understood the need to take on skilled specialists to help & support our future growth. Now our small team can do what we love and do best, and let Invoke do what they do best! Really would recommend to anyone”.